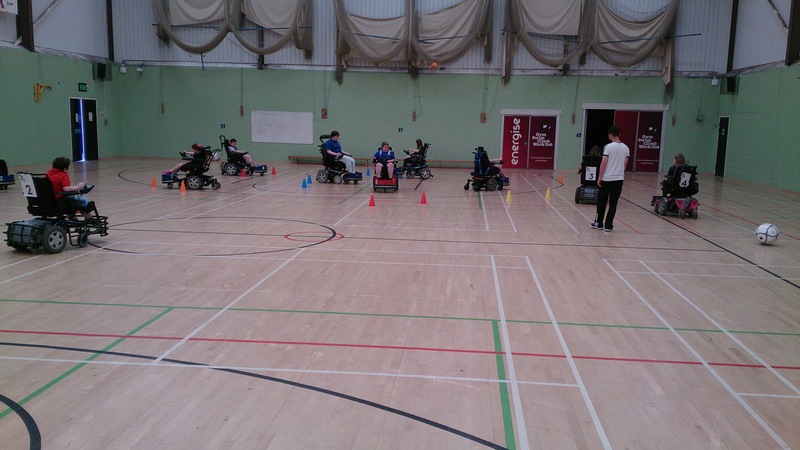 Jorvik Warriors is a Charter Standard accredited club affiliated to the North Riding F.A and the Wheelchair Football Association (WFA) We provide opportunities for all young people, their parents or carers and volunteers to become involved in Powerchair Football. 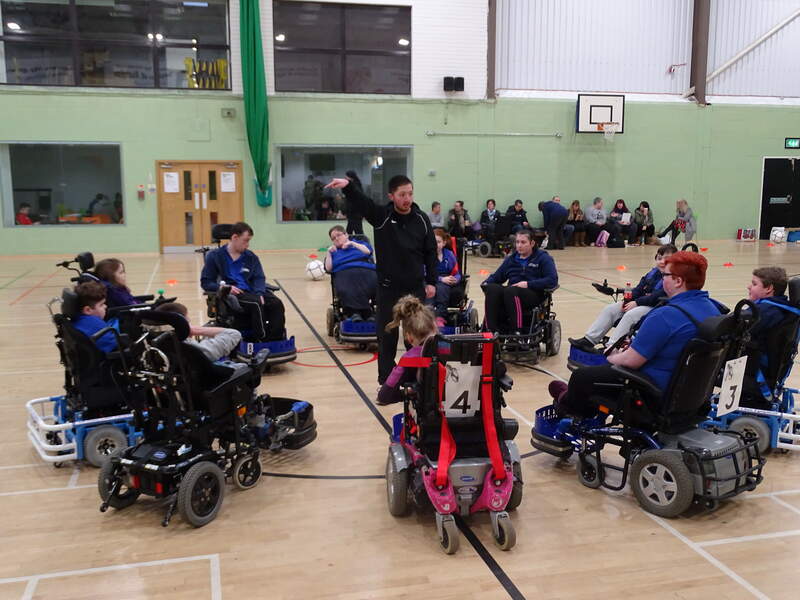 The club encourages fun, participation and sportsmanship but just as importantly it provides local social opportunities in the York area as well as the chance to meet other players across the Yorkshire League. The club is run by parents and volunteers and anyone wishing to get involved please contact us. Practice makes perfect. Fun, Friends and Sportsmanship. Cemil, our head coach, running a Saturday morning training session, we meet between 11 a.m.-1 p.m. once a fortnight at Energise York YO243DX. Please check under training dates or follow us on Facebook, we are always looking for new members as the club grows, please email us or contact us through Twitter or Facebook.